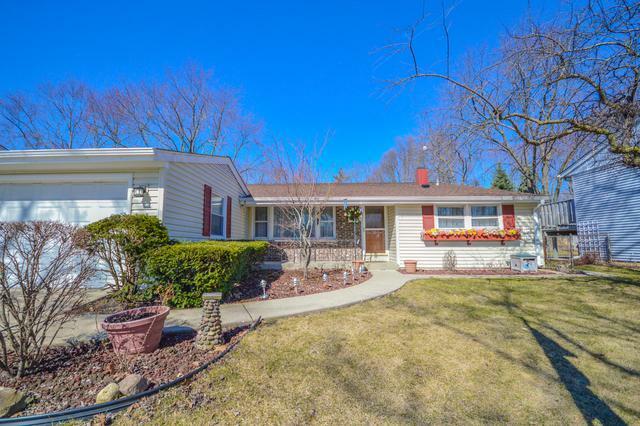 Spacious split-level home w/ 4 beds, 3 baths, full walkout basement, & large fully fenced yard w/ new deck! Brand new roof & siding! 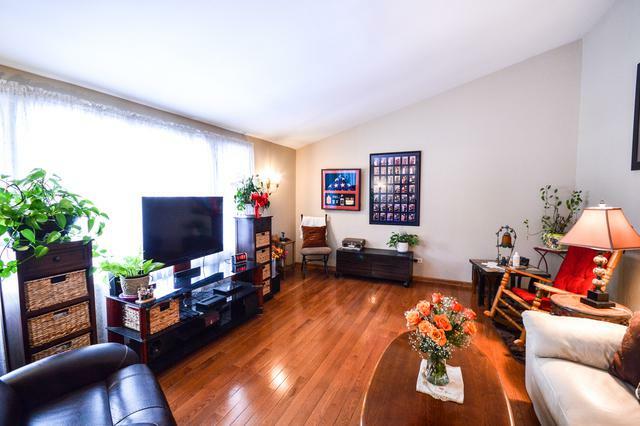 Gorgeous hardwood flooring throughout! 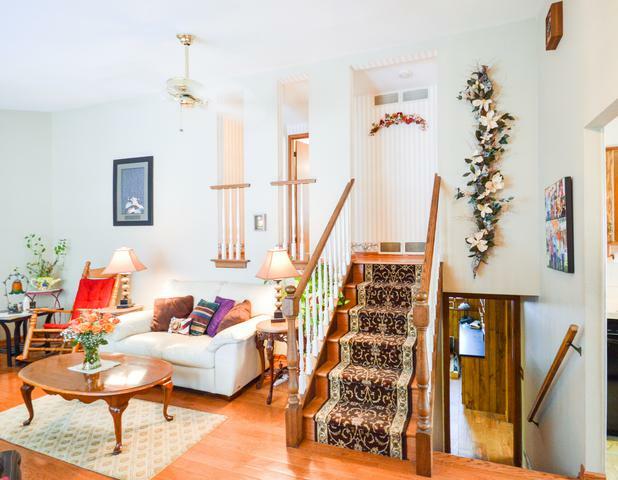 Enter thru the foyer to the light-filled living room w/ bay window. The separate dining room offers plenty of space for entertaining. The kitchen features double oven, eat-in area, & exterior access. Upstairs, three spacious guest bedrooms have generous closet space w/ built-in shelving & share a full bath. The private master suite features an ensuite bath w/ a shower & tub combo, heater, & pocket door for privacy. In the lower level walkout, enjoy a large rec room w/ built-in dry bar, full bath w/ shower, & laundry/mud room w/ sink, tons of storage, & exterior access. The backyard is fully fenced w/ a new deck & built-in benches. Attached 2 car garage offers a huge workshop w/ vaulted ceilings. 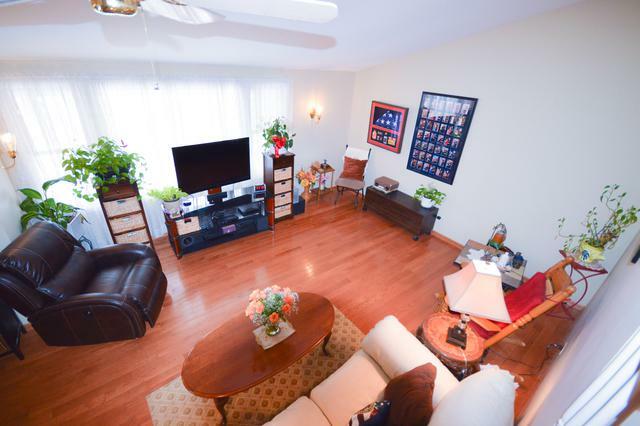 Excellent location close to parks, Cooper and Buffalo Grove schools, shopping, and more!